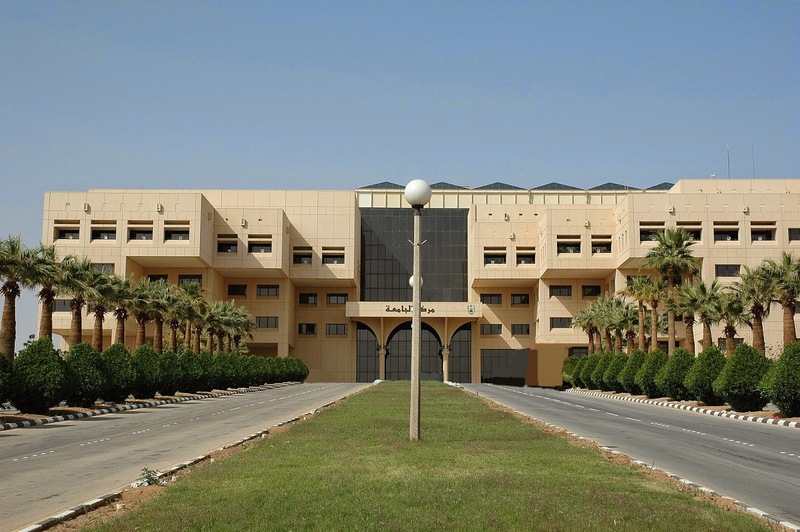 A lecturer at Saudi Arabia’s King Saud University has stated that the kingdom is one of the richest in the world due to its ancient manuscripts. Not only does Saudi have Arabic manuscripts dating back centuries, but also writings from civilizations such as Latin, Greek, Cuneiform and Egyptian, says professor of King Saud University’s Ancient Arabic Literature program, Sulaiman bin Abdulrahman Al Theeb. 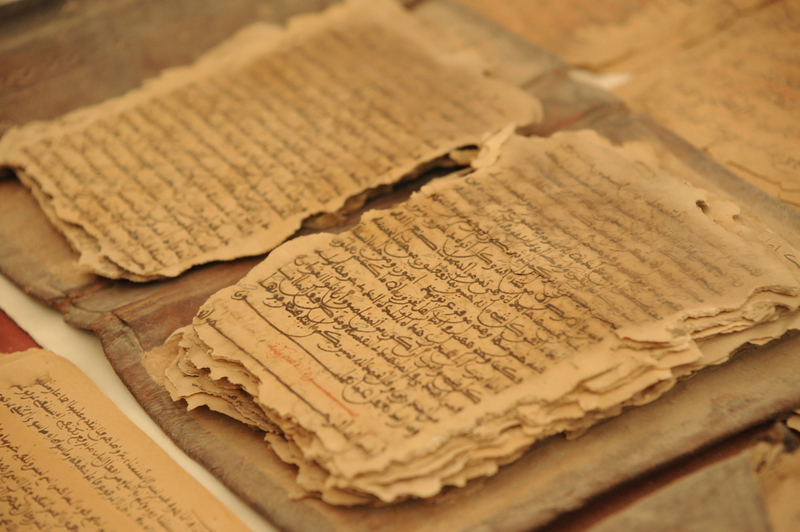 Many of the manuscripts found in Saudi Arabia include writings from Thamudic, Najdi, Hijazi and Tabuk and in reference to reports from the Saudi Press Agency, Professor Al Theeb’s lecture, Ancient Arabic writings in the Kingdom of Saudi Arabia, which took place at Riyadh’s National Museum, grabbed the interest of many researchers, academics and specialists. The Ancient Arabic Literature professor, in his lecture, pointed out that Saudi’s most important scripts are the Nabatean, from the kingdom’s Al Qassim region, followed by Al Safa’I scriptures from the northern region, Aldadaniyah from Al-Ula region, and Aramaic scripts, which Al Theeb states are the most significant writings in the world. Other writings that hold much significance since being discovered, according to Professor Sulaiman, are from the regions of Al-Ihsaa, the Saba’a and the Maeen writings, which are connected to the ancient Maeen tribe, along with the Tadmur writings found in the north of Saudi Arabia. Rich in culture and heritage, Saudi Arabia plans to expands its cultural sector to allow citizens to have access to the country’s important history under Crown Prince Mohammed Bin Salman’s Vision 2030 plans. Opening the doors of heritage sites and museums to all, will also help to create employment opportunities and educational facilities for all.